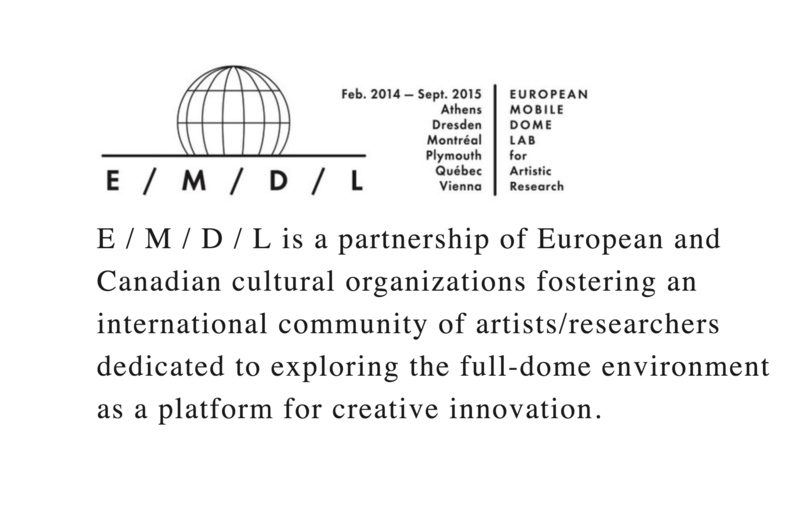 EMDL – European Mobile Dome Lab for Artistic Research. i-DAT are the UK partners in an international collaboration awarded € 400k by the EU Culture Programme. Strand 1.3.5, Cultural Cooperation Projects with Third Countries. 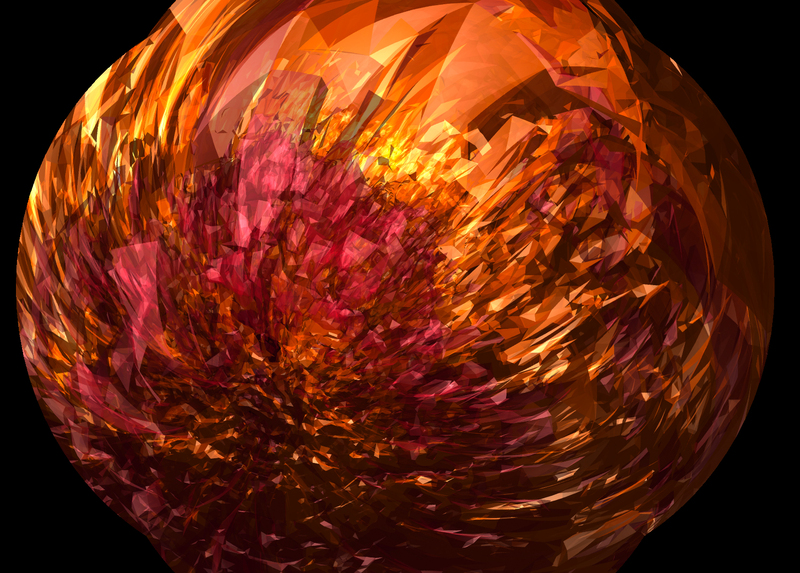 E / M / D / L is a recently-established partnership of European and Canadian cultural organizations who have joined to develop immersive audio-visual environments. The project has received strong encouragement from the European Union with a substantial initial EU Culture Program grant. EMDL will foster an international community of artists/researchers dedicated to exploring the full-dome environment as a platform for creative innovation. The term “full-dome” refers to a rapidly-evolving form of 360º video projections and surround-sound environments. Although full-dome technology is well supported for scientific visualisation, an analysis of the form’s communicative impact and the experimental application of this new instrument for digital, media, and performing arts is still lacking. E / M / D / L will build an international network for the exchange of artistic and technological expertise, with the goal of researching and documenting a language and grammar unique to the full-dome medium. Bringing together four European and three Canadian institutions and cultural partners, all leaders in this field, the project aims to share and expand skills, methodologies, strategies and content within this promising creative vehicle. Between February 2014 and September 2015, the participants will take part in eight residencies and public presentations offered in five countries, where a mobile domic architectural structure equipped with cutting-edge technologies will be set up. Finally, EMDL will end with a series of performances at the world’s most sophisticated virtual theatre, the Satosphere in Montreal, Canada. EMDL has been funded with support from the European Commission / Culture Programme.